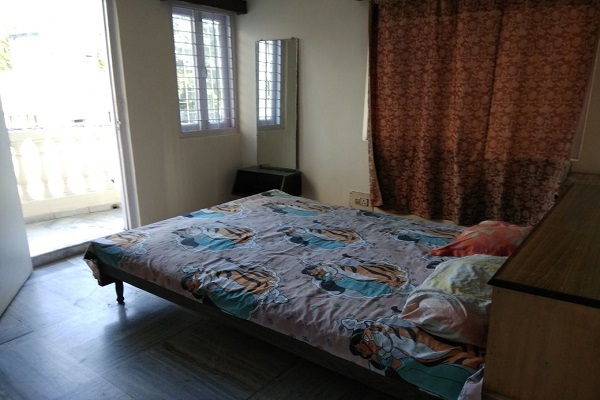 Ready 1150 sqft 2 bhk 2 toilet , 1 balcony is available for sale in the 2nd floor of G+3 building .The property has no lift ,1 covered car park available. 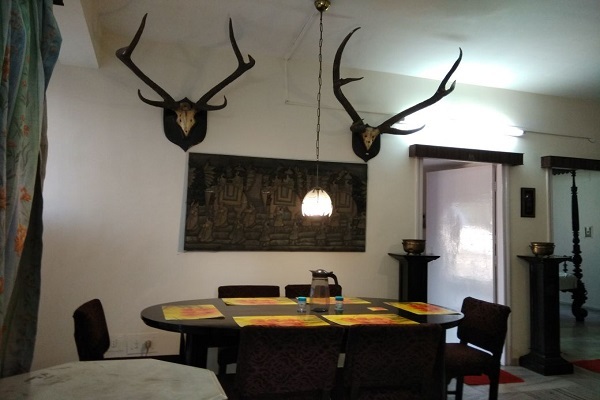 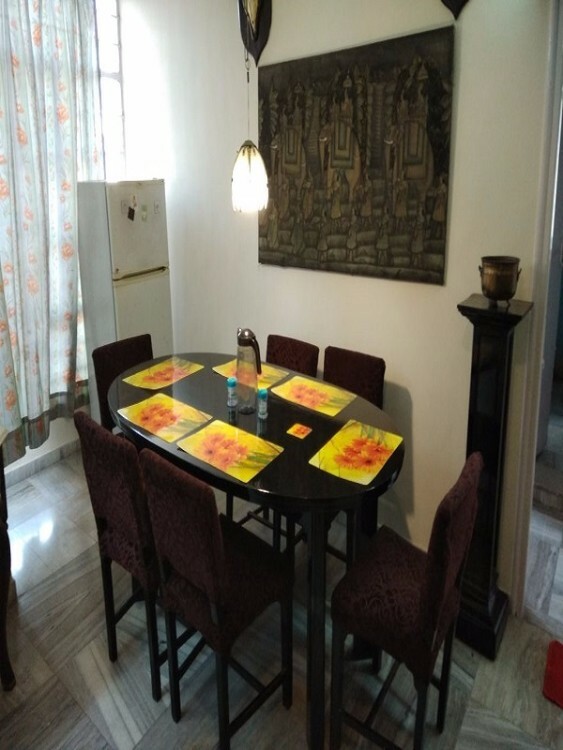 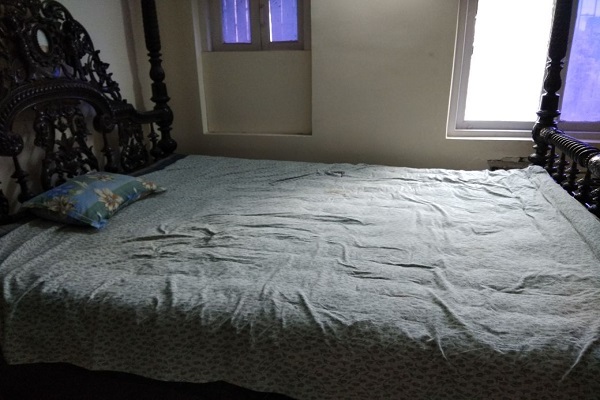 The property is semi Furnished with beds, wardrobes, center table, dressing table , Modular Kitchen ,Ac .The property is located in a good location of south kolkataand posh area of Palm Avenue. 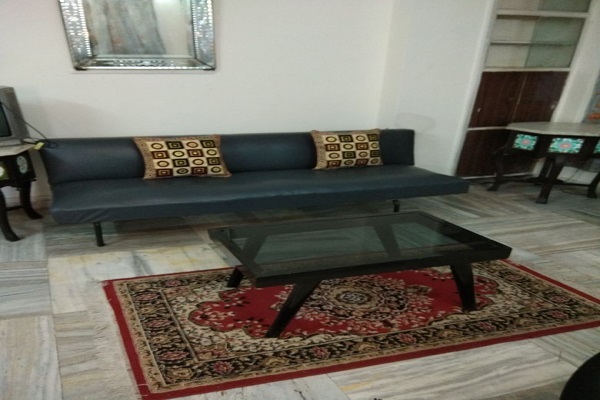 The metro station, Market Hospital will be in the radius of the property complex and offer excellent connectivity.